Fresno State is one of eight California State University (CSU) campuses partnering in a statewide effort to expand college access to formerly incarcerated individuals. 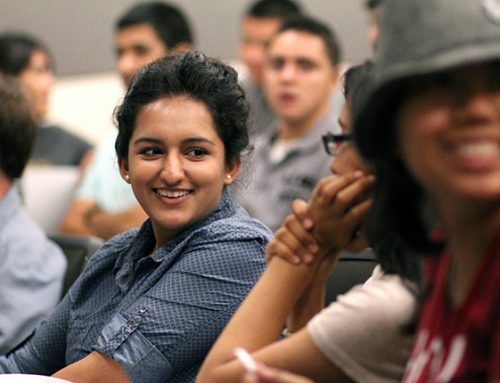 Project Rebound, modeled after San Francisco State University’s program of the same name, will help current and formerly incarcerated persons and community college students who were formerly incarcerated enroll at Fresno State. The first cohort of new Project Rebound students is expected to be enrolled in the spring semester of 2017. “Accepted students will be enveloped within a support network, with strong connections to student success services, peer mentors, advising services and assistance with financial aid,” said Dr. Emma Hughes, acting chair of the Department of Criminology. 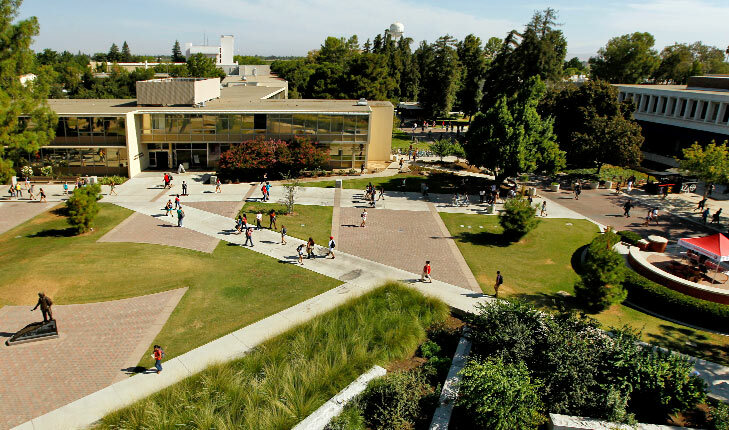 Fresno State will join CSU campuses in Bakersfield, Fullerton, Pomona, Sacramento, San Bernardino and San Diego in the three-year initiative. San Francisco State University’s Project Rebound, was established in 1967 by the late Dr. John Irwin, a formerly incarcerated individual who became an SF State sociology professor and internationally recognized advocate for prisoners’ rights. The program helps those who have spent time in jail or prison earn college degrees, drastically reducing the likelihood they will return to incarceration. In the last decade, 140 students have graduated from San Francisco State through Project Rebound, with a 95 percent graduation rate. The expansion of Project Rebound to seven additional campuses will make it accessible to 70 percent of individuals monitored by the California Department of Corrections and Rehabilitation. The expansion is funded through a $500,000 “Renewing Communities” grant from The Opportunity Institute. Hughes and a San Francisco State team will oversee the Fresno State program. Hughes will hire a part-time director and develop a local advisory board. Hughes received letters of support and partnership during the grant application process from multiple local law enforcement agencies. The data bears out the dramatic impact a college education can have on the formerly incarcerated. California has historically suffered from one of the highest recidivism rates in the nation, with up to two-thirds of those released from prison returning within a few years. But for those who participate in college programs, the odds of doing so are reduced by 43 percent, according to a RAND study on correctional education. In 2010, the most recent year for which data is available, the percentage of Project Rebound students who returned to prison was just 3 percent. The Renewing Communities initiative is also funding six other pilot programs. 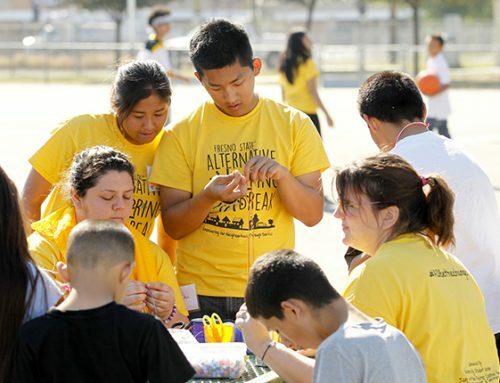 The initiative is supported by nine state and national foundations, including The California Endowment, The California Wellness Foundation, Roy & Patricia Disney Family Foundation, ECMC Foundation, the Ford Foundation, the Heising-Simons Foundation, The William and Flora Hewlett Foundation, The Andrew W. Mellon Foundation and the Rosenberg Foundation.